Tennis is a popular sport played by many all around the world. There are so many people that love the sport! (Pun intended). 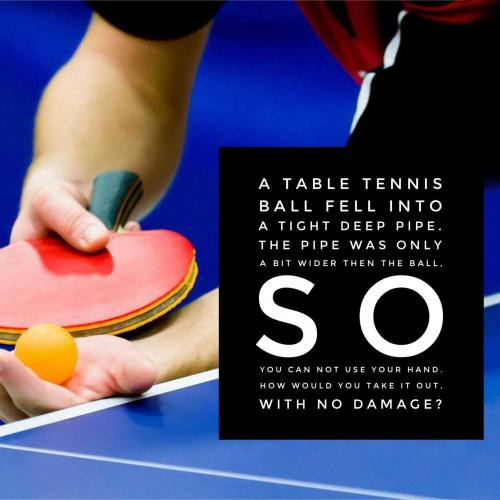 Whether you are a lover of the sport, player of the sport or just looking for a little sports challenge, we have the perfect tennis riddles and answers here at Riddles and Answers! Our staff has collected some of the best tennis riddles from around the web. 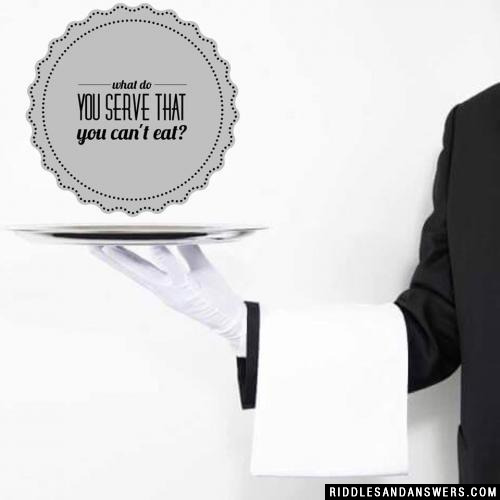 Our riddles can be used for a tennis themed party or even for a fun sporting event at school like a field day or anything similar! Wed love for you to use and share our riddles, however, please be sure to get permission before republishing any content on our site. 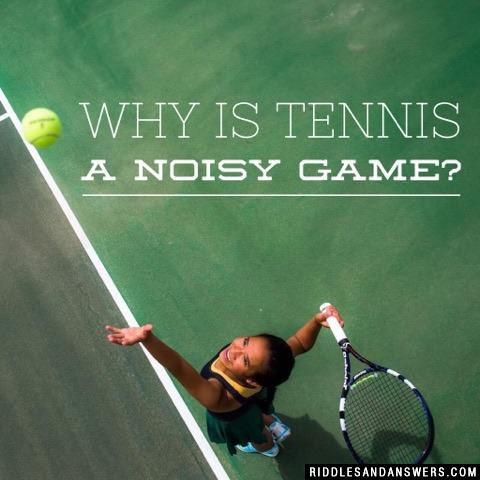 We hope you enjoy our tennis riddles! What do reindeer play in their stalls? Why were Martina Navratilova's neighbors angry? Because all the players raised a racket. Why are spiders great tennis players? Cause they have great topspin. Can you come up with a cool, funny or clever Tennis Riddles of your own? Post it below (without the answer) to see if you can stump our users.